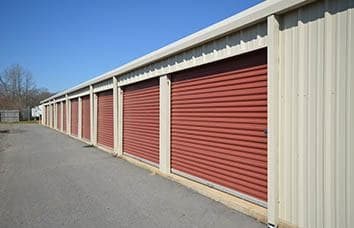 Storage Near Me is an Arkansas Company providing storage solutions to its customers with locations in Little Rock, Maumelle, Mayflower, Conway and Rogers. 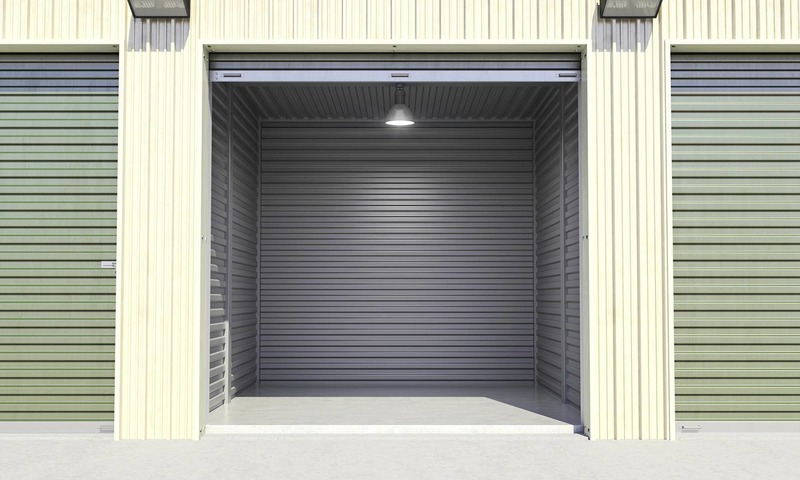 As a member of the Arkansas Self Storage Association, you can trust that our facilities are clean, affordable, and convenient. 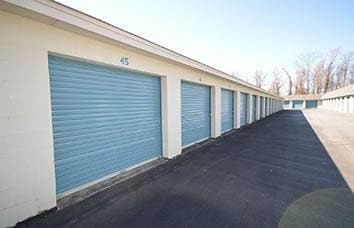 Located near major roadways and with access to gas stations, grocery stores, and other necessities, we make self storage easier for our tenants. 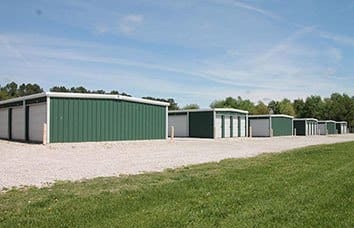 At Storage Near Me, our mission is simple: to help Arkansas residents and businesses get organized. Each of our self storage facilities features a friendly resident manager trained to provide the utmost in customer service. We are happy to evaluate our clients’ needs to ensure the unit they choose is the best fit at the best price. 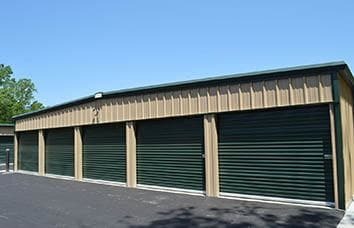 Whether for residential, business, or vehicle storage, Storage Near Me facilities are handsomely equipped to provide a convenient storage experience. 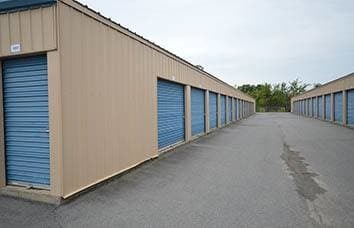 All of our storage locations feature online account management tools, month-to-month lease terms, and discounts available to seniors, students, and members of the military. 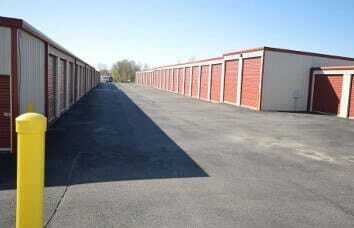 Select locations also sell packing and moving supplies on site and/or offer FREE moving truck rental for move in. 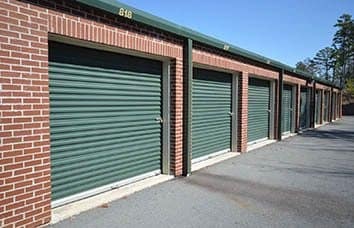 Peace of mind comes easy with a storage unit or RV and boat parking space rental at Storage Near Me. Many of our facilities are monitored by 24-hour digital surveillance and feature electronic gate access. Fully fenced and well lit, you will be comfortable knowing that your belongings are being cared for under the watchful eye of our security cameras. 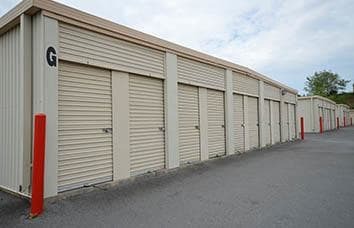 To learn more about self storage management, or for information on individual locations, contact Storage Near Me. Getting organized has never been easier.